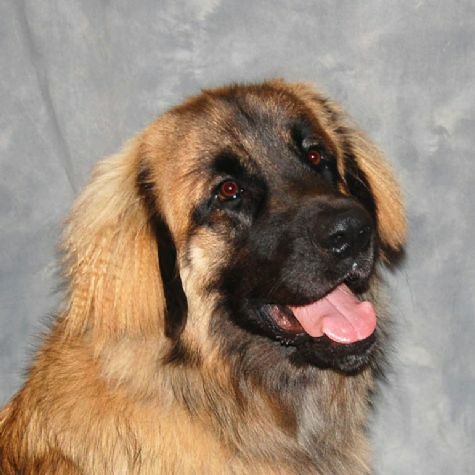 Myles was handpicked to do therapy from a large litter of 12 Leonberger puppies. So you can say that he was born to do therapy work. He is truly a gentle giant, with a proportionally sized heart, who loves nothing more than to wear the green Love On 4 Paws vest and go on hospital visits. He likes visiting kids the most. In his spare time, Myles enjoys camping trips, running around the doggie beach, and treats! Suffice it to say he works hard, plays hard, and spreads smiles for miles!